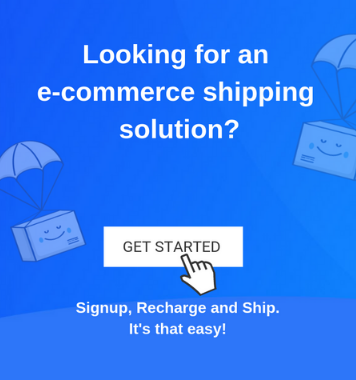 Do you own an eCommerce store? If you’ve answered yes, hope you’re selling well! Keep on reading. But, do you only own an eCommerce store? Or Are you selling on a single platform? Now, if you’ve answered affirmatively to these questions as well, this post is precisely what you should be reading right now. Selling on a single channel is satisfactory, only if you want to sell that way for the rest of your life. 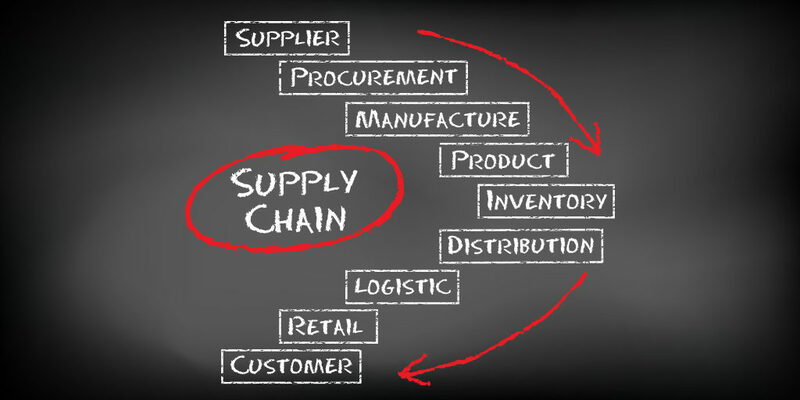 Most of the sellers step into the eCommerce world with a single sales channel. But if you genuinely want to address the buyers’ needs and not let anyone else take away your share of profits, you’ve got to do more. 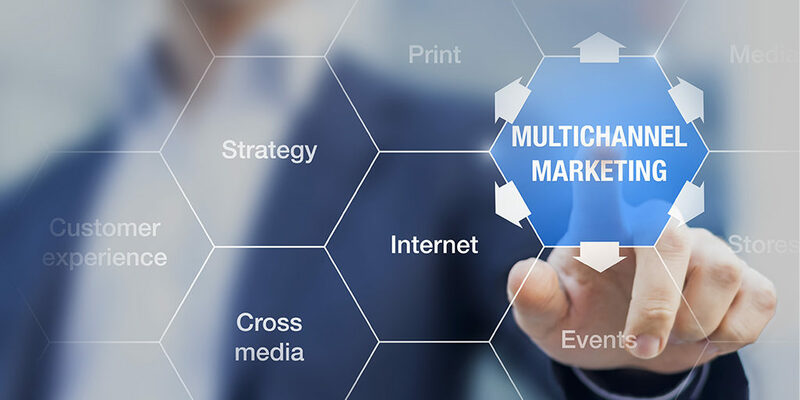 Multi-channel is the solution that you’re looking for in this case, and there are more than just a few reasons that support it. 36% at rest of the places. Multi-channel retail is the practice of selling on more than one market channel that draws sales for your business. It revolves around discovering the eCommerce world on a greater extent and finding sales channels such as marketplaces, social media, web stores etc. that are beyond your single point of sale. Your customers are already expecting you at multiple channels, so, if you’re not there, you’re missing out on a lot of profits. Multi-channel might seem intimidating for sellers who are in the dilemma of its fruitfulness for their business. 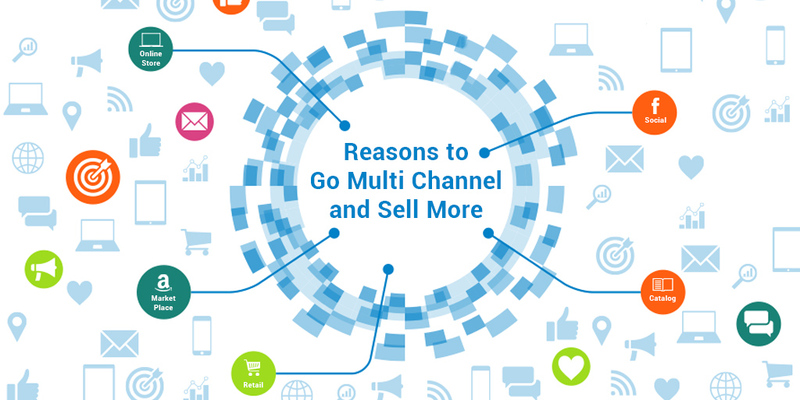 But since 76% of the shoppers look at 3 to 4 channels before making a purchase, multi-channel turns out to be the only option. Multi-channel retail helps in extending reach to your customers. The idea behind is simple. As you add more sales channels, your distribution platforms increase, thereby creating a more significant hold on new customers. Wondering how it will affect your small business? Now imagine the vast number of customers that you can reach, when you add Amazon or eBay as your sales channels. 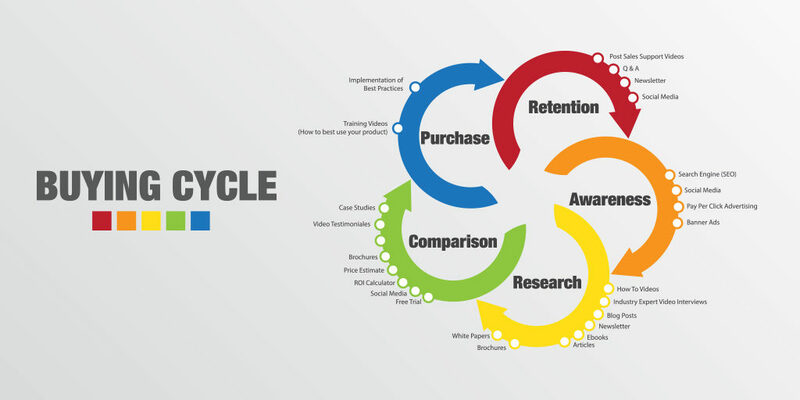 You can target customers at different stages of their buying cycle using multi-channel strategies. Remember that most people like to browse, research, read reviews and compare pricing with features before they make any buying decision. For this reason, it is crucial to understand your buyer’s journey that will also help you get ahead of your competitors in the market. You can also take advantage of social media as a sales channel, as your customer may find your product through an influencer they follow or an image that is trending. Since a lot of customers look for experiences than items directly, you can create anticipation around your products and hit the right spot. For example, you can leverage social media to create buzz around the ‘top outfits to flaunt at this New Years party’ rather than just selling dresses. Affiliate marketing through multi-channel is yet another way of driving new visitors and generating leads for your business. What’s common between Amazon, eBay, Google, and Flipkart? They are all competing for the share of the eCommerce market. So, wondering what’s in it for you? Single channel sellers will suffer if any one of these market giants overpowers the others. On the other hand, multi-channel will flourish with more freedom and flexibility over the others. All these tech giants are working continuously towards creating a personalized experience for the customers by harnessing technologies such as artificial intelligence. The multi-channel merchant can thus, benefit from a path already laid by such marketplaces. Customers love comparing across multiple channels before making a purchase. Why not give them a unified experience? Let them find the best deals on your products and shop at platforms they prefer. Having said that, you can increase your consistent appearance across platforms and provide customers with a feeling of trust towards your products. Selling on multiple channels frees you from the risk of not performing well on a single platform. If you’re not doing well on your website, you have other marketplaces to back you up on your sales. The bottom line- Multi-channel strategy will benefit you as well as your customers. If you’re still selling just on your website, consider taking a leap to other channels. Discover how things work so that you can plan on scaling your business likewise. Make sure you take care of the competition on the sales platform and price your products accordingly for maximum profits.